I’ve always been that girl who has had a list of baby names since I was a teenager. I used to write names I would hear in the back of my address book. When I got my first iPhone I transferred my list and have been adding and subtracting names ever since. When I first found out I was pregnant I was so sick that I didn’t even think about names seriously until the last trimester. My husband didn’t want to tell family and friends what we were thinking about because everyone has an opinion and sometimes ruins a name you really like when your friends and family may get over their opinion. I sort of followed this only discussing names with my parents and my good friend. Girls names were the easiest for us it was boys names that we struggled to agree with. I would randomly ask what about this name or that to my husband and he would usually not like them but never offer anything he actually liked. It was quite frustrating to say the least especially when he kept telling me not to discuss it until the baby was born and we saw what he or she looked like. But that’s not me – I need a list to try on first, a starting point instead of just reading names online or in a book for hours. My requirements for a first and middle name were something classic yet unusual with something meaningful – and of course it would have to sound good with our last name. I thought I had a nice selection of first and middle names that sounded nice until I was at work one day talking to my co-workers. 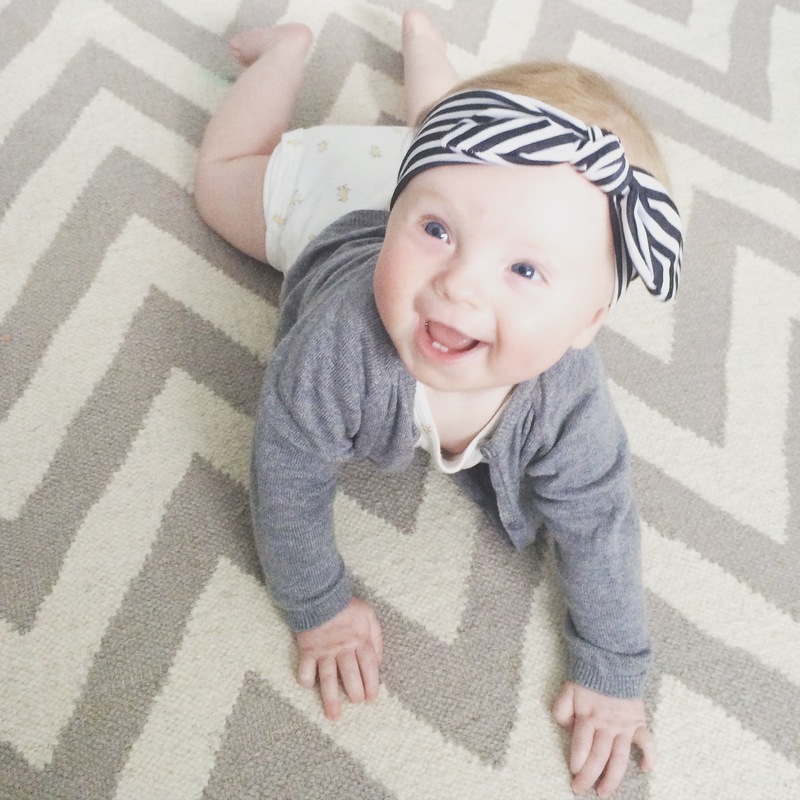 I went over my baby name list without giving away the top choices. I read through probably 25 names which was helpful to get an outside perspective but also my English co-workers told me when I should get rid of some ‘American’ names that had a bad reputation here for being ‘chav’ similar to jersey shore-esq. Removing the chav names wasn’t the only helpful thing I learned I became aware of sounds. My co-worker told me she wished her parents had thought better about putting her name with her last name because it was very hard to pronounce together so when she introduces herself she uses a nickname. 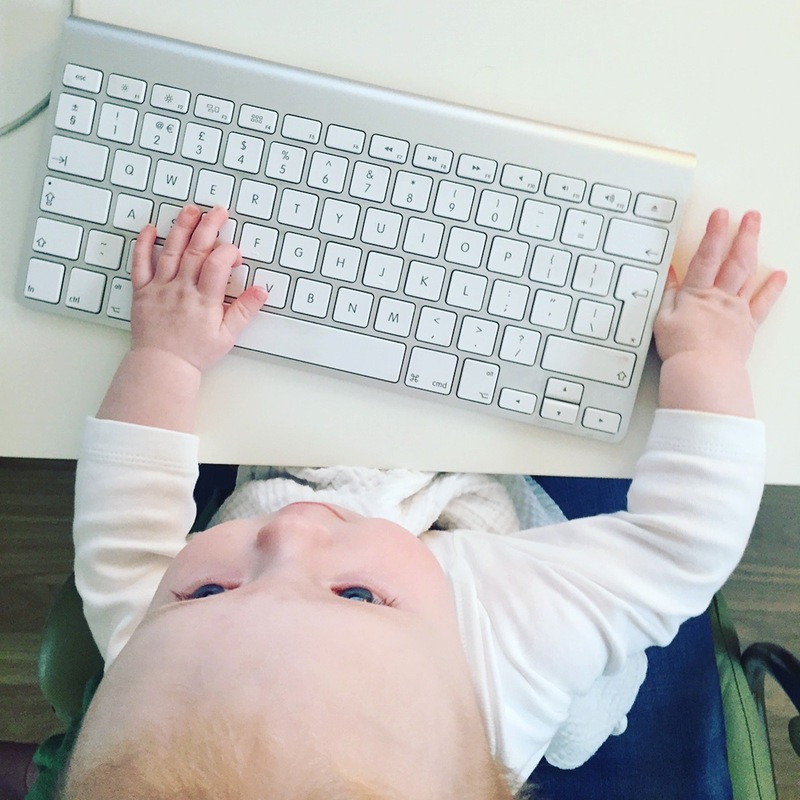 The reason it doesn’t work is because her first name ends in – sha, Natasha while her last name starts with shhh so it’s hard to put them together without a dramatic pause. So this got me thinking maybe I need to do the first name last name introduction test to my list. I ended up removing one of my favorite girls names Everly because ever-lee rhymes too much with my last name that also ends in a -lee sound. Once I removed all the names with a strong ee or lee sound in them then I started thinking that I also shouldn’t choose any names that end in -s because my last name starts with S which would also make it hard to introduce yourself so my favorite boys name Rhys also got the axe. But I didn’t stop there – our last name starts with -St which is a very strong sound. When you put a name in front I figured out that you need a first name that ends in a strong sound as well to punctuate the ending before the powerful -St begins. This lead me to think about what letters would be strong endings. I came up with t, r, n and googled ‘boys names that end in t’ etc and added all the names to my list. Then I did the same for girls however there are a lot less names that end in strong letters so I had to add ending in a as well and added all of those names to my list. If you really want to get even more technical do the above and then move onto counting syllables. Most people don’t think of this and you can’t always abide by syllable counting because it might leave you with no names left! This is my syllable theory – the first name +last name combination sounds best when the same number of syllables is not repeated. Samantha (3) Jones (1) sounds better than Sam (1) Jones (1) not that the latter sounds bad, the first just sounds nicer and is easier to say when you use the introduction test. 1 syllable x 1 syllable seems to be the weakest sounding combination. 2 syllables x 2 syllables are the hardest to avoid as they seem to be the most popular number of syllables for both first and last names. These don’t sound bad together and are often unavoidable – we have a 2 x 2 combination for our daughter. However to make a same syllable combination sound better try using alliteration – ours is Scarlet (2) last name starts with St (2), Jamie (2) Jones (2), or Sam (1) Smith (1). Of course there are exceptions to this but you’ll just have to say them out loud and use my introduction test. 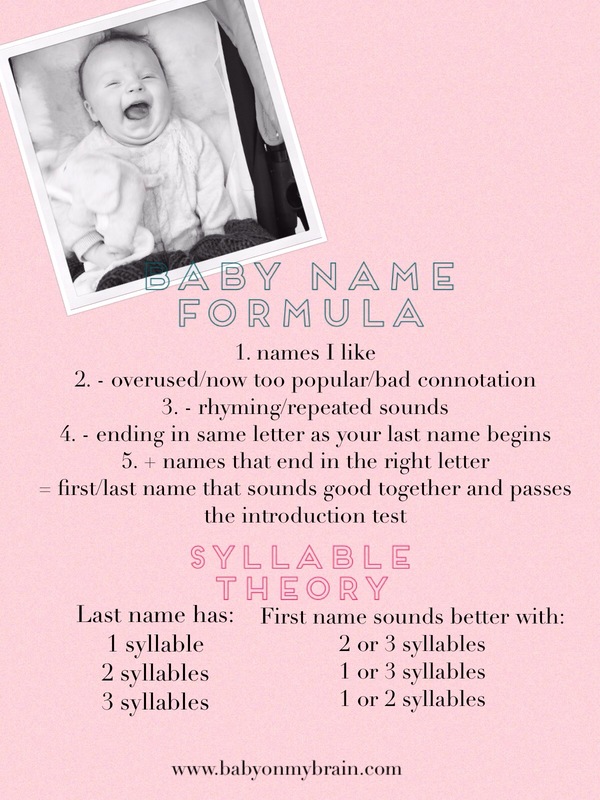 So here is my baby name formula and syllable theory – I made both of these up I’ve never read or heard any strategy anywhere about how to pick a name so I hope this helps you as much as it helped me because choosing a baby name is really important considering it can have a huge impact positively or negatively on your child for the rest of their lives. Let me know if this formula has helped you cross a name off your list that your partner wanted but you didn’t want to use or has given you the edge to convince your partner to use a name you love but they were reluctant to use.